Panhandle Title specializes in providing auto title loans in Marianna and Panama City and its surrounding areas. Car Title Loans are very simple to obtain and the entire process can be completed in as little as 15 minutes! 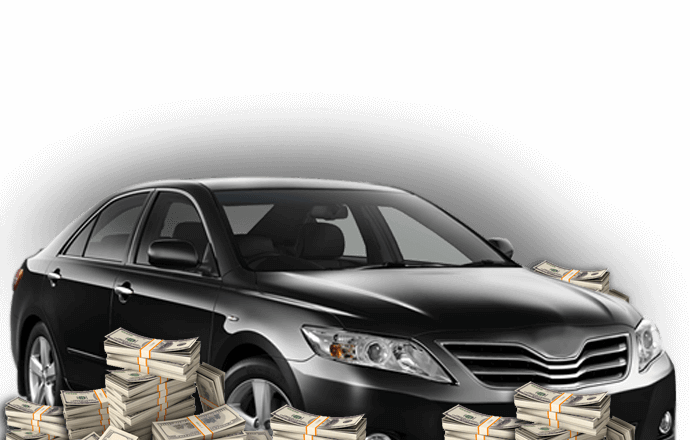 If you need access to fast same day cash then a car title loan is probably the best option for you. 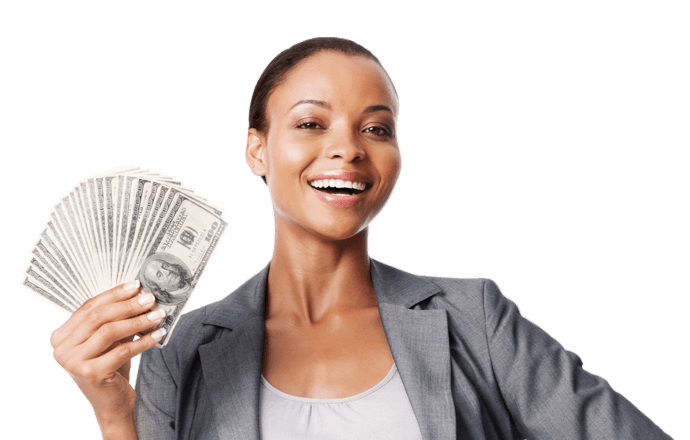 Once you're approved for a loan the cash is yours to use for whatever your needs may be. Panhandle Title has very few requirements in order for you to get approved for a loan and a friendly staff available to answer all of your questions. One benefit for using Panhandle Title is we never evaluate your credit when you apply for a title loan. We only base the loan amount on the value of your vehicle. This allows us to get you approved for a title loan quickly and best of all you get to keep your car. Different then other competitors, Panhandle Title accepts and approves all vehicles regardless of their year, make or model. If you own a lien free vehicle, have an income of at least $1,000 per month, and can provide proof of residency, then you are already pre-approved for a loan. Applying for a Title Pawn is very simple. If you're interested in receiving a loan today then fill out the online application and one of our loan specialist will contact you. For immediate assistance you can contact us at (850) 785-2274 or toll free at (855) 650-2274 or stop by our office Monday thru Friday 9am-6pm and Saturday 10am-2pm.